Is an Apple Watch on your wish list? You're not alone. 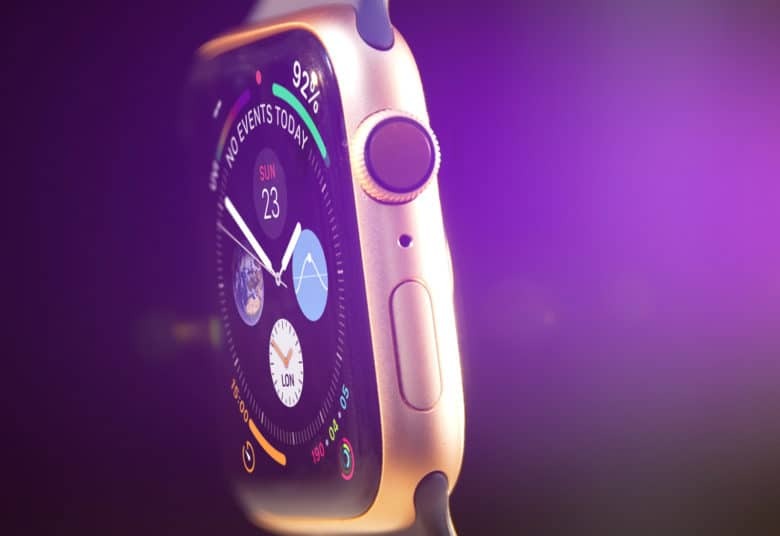 More people are hoping for an Apple Watch than an iPad or MacBook this holiday season, a sign of the growing popularity of this wearable. That said, plenty of people want this company’s tablets and notebooks too. And a shiny new iPhone is the item Apple fans are wishing for the most . 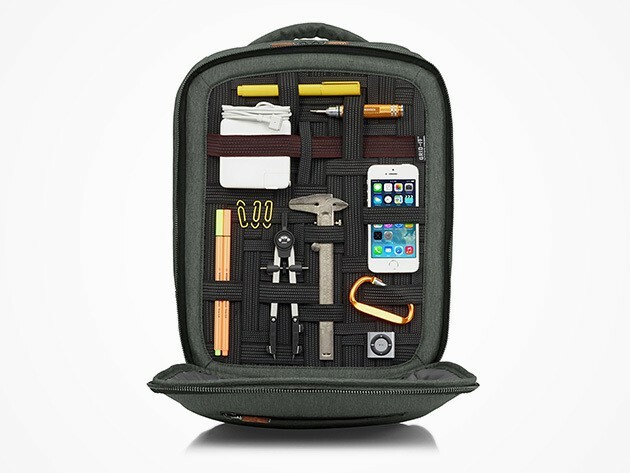 This travel gear will make life easier for the road warriors on your gift list. 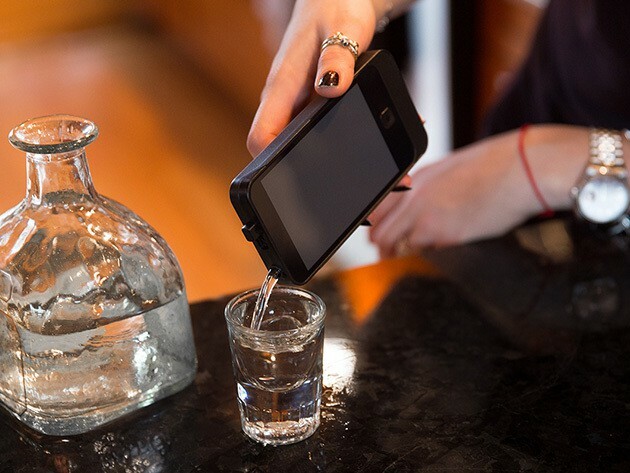 One of the best parts of modern tech is that you can take it anywhere. Not so great is how much traveling with technology can become complicated by, well, traveling, especially in the car. 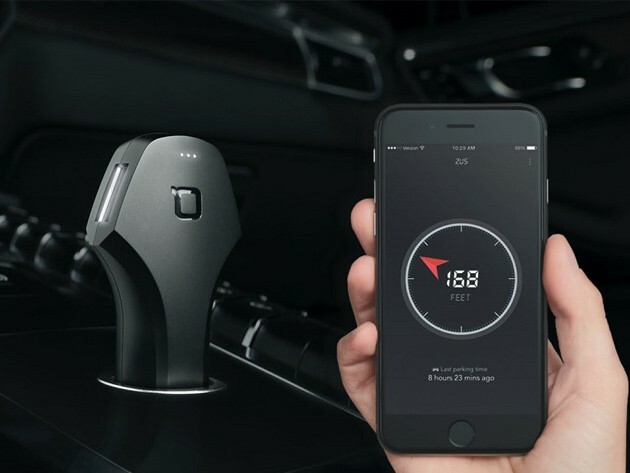 We’ve rounded up some of the best gift ideas for anyone who likes to get around and stay connected. It's time to wrap up that shopping. The days are ticking away until you’re expected to present that special someone in your life with a thoughtful gift. If you’re stressing out about what to get, or what you might end up paying, take a look at this list of awesome gifts available at a fraction of the usual price. From DIY electronics to bluetooth speakers and even world class socks, whoever you’re shopping for, we’ve got you covered. ‘Tis the season to freak out over what to get for the tech savvy folks in our lives. It’s easy to get overwhelmed by the vast variety of gadgets and gear on offer these days, especially if you’re on a budget, which is why we’ve put together this list of five deals on some of the coolest gifts out there. From USB-powered guitars to VR headsets and upgraded SNES controllers, pick up one or grab the whole list — there’s something here for everyone. Still have a few names on your list for holiday shopping, or worried about going over your gifting budget? If any of them are Apple users, we’ve found three sure-to-please peripherals that are as useful as they are cool. The best part? They’re all less than 30 dollars. 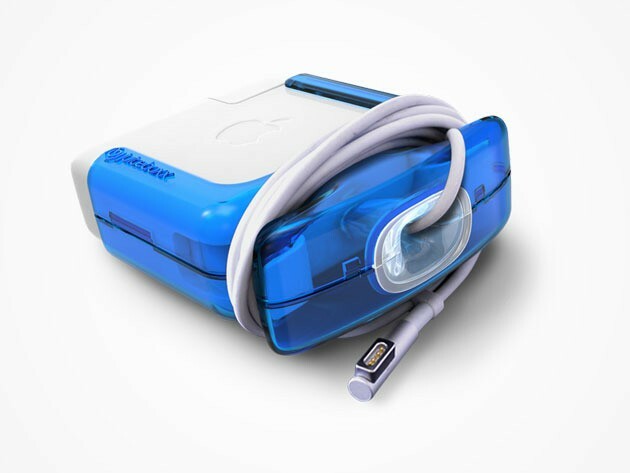 The Juiceboxx Charger Case is just one of the stocking stuffers that should be on your list. Candy canes are great and all, but in this day and age we’ve come to expect something more when digging into our stockings. 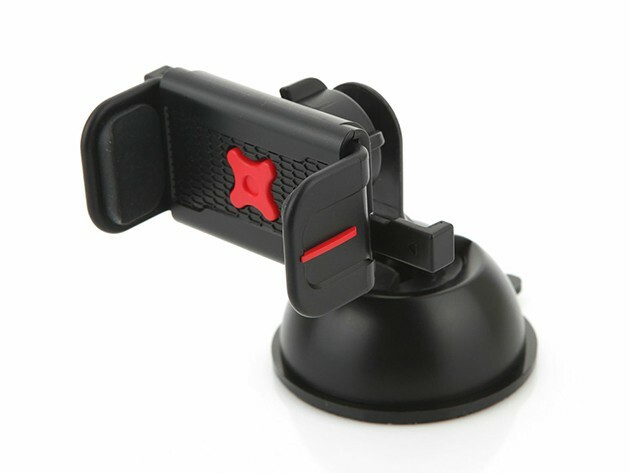 Thankfully some of the neatest stuff for stockings, whether portable power, phone-mounted lasers or hands free mounts — is also super affordable. 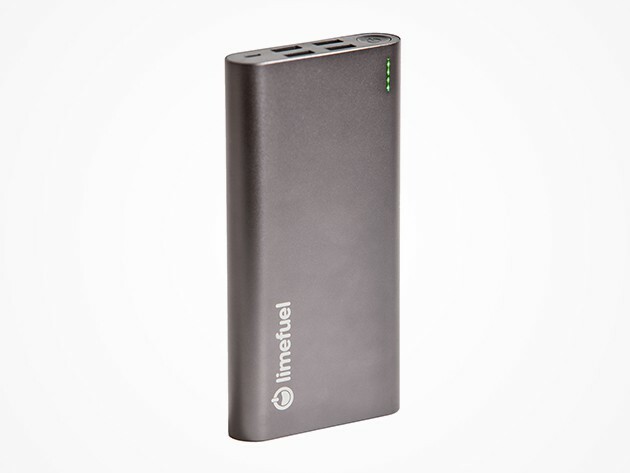 The following are just a few of the awesome stocking stuffers we’ve gathered at Cult of Mac Deals. 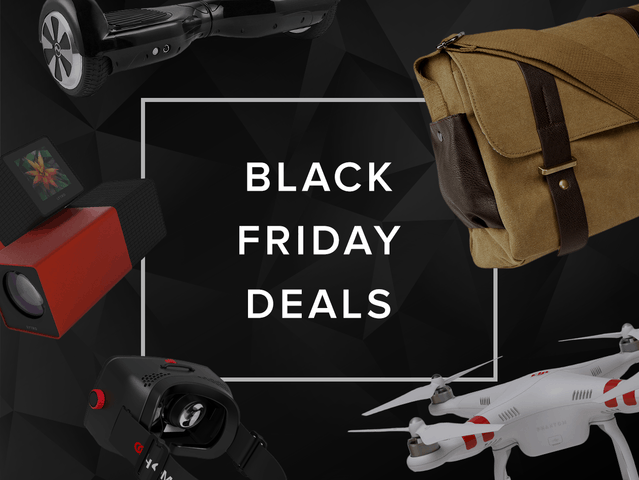 Turkey Day has come and gone, and the Black Friday deals are about to do the same. Get in on these last minute bargains on a guitar that’s also a MIDI controller, and an HD security camera that connects in real-time through Wi-Fi. Plus, by entering the coupon code ‘BLACKFRIDAY’ at checkout you’ll save an extra 15%. 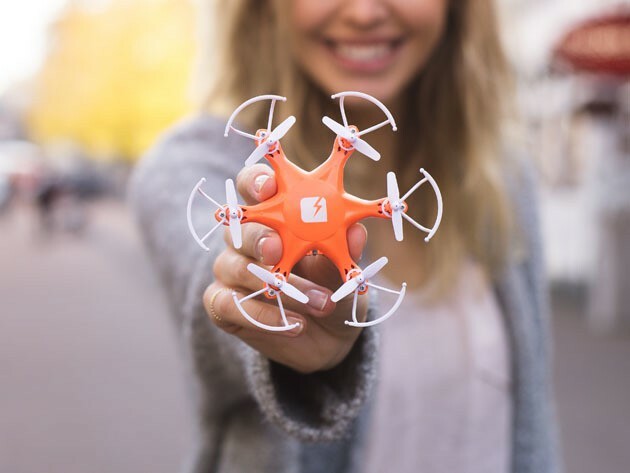 With six propellers, SKEYE's Hexa Drone has unparalleled stability and maneuverability, and fits in your hand. 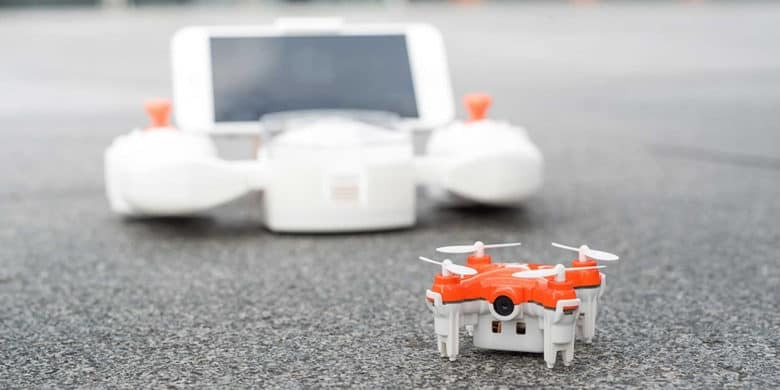 If you’ve played with one of the many palm-sized, office-friendly drones on the market, you know they can be more than a little squirrely. SKEYE has made a mini drone that’s a whole lot more stable — the trick was adding another pair of rotors. It’s a major upgrade for an already crazy fun toy, and you can get one for just $45. Get an additional 15% all drones with coupon code: DRONE15.